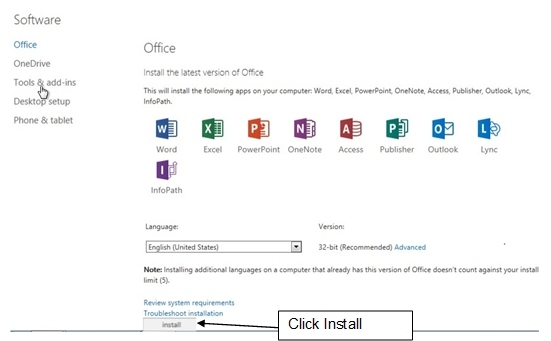 Open your Office 365 email account. Students go to: the myNapier homepage, click myDashboard, click Email. Staff members go to: http://owa.live.napier.ac.uk. 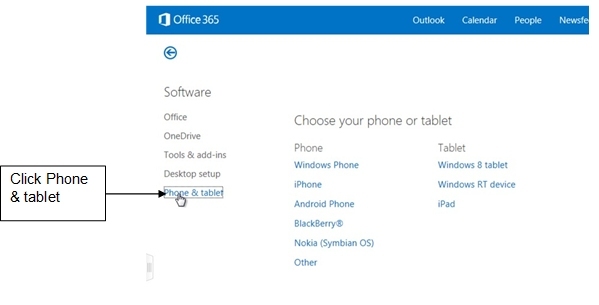 Additional instructions for mobile devices can be found on the Microsoft Website. Posted - Wed, Jun 15, 2016 3:07 PM. This article has been viewed 28683 times. Where can I find out more about phishing, spam and scam emails? What is the maximum size of email attachment that I can send / receive? How do I configure my Mac Mail client to access University email? I have a personal email account, why do I have to use my University email account? What operating systems are supported with Office 365?